John T. Woeste, Jr., M.D. About John T. Woeste, Jr., M.D. 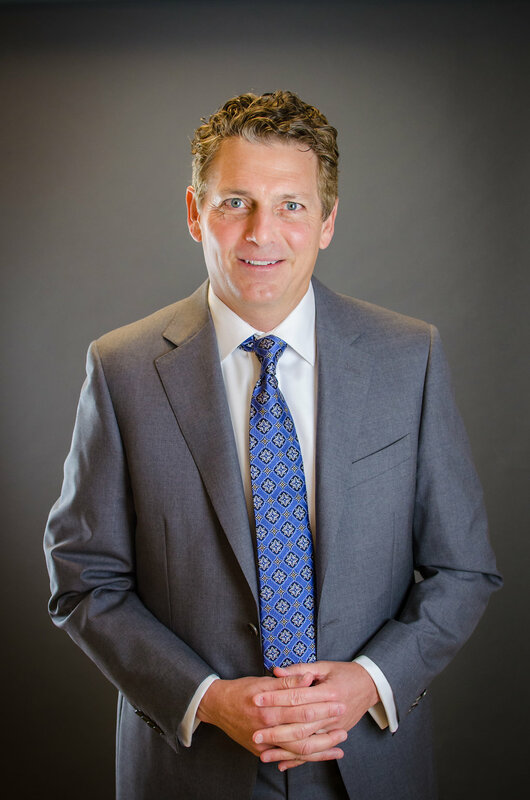 With a distinguished career in anesthesiology that includes overseeing hospital pain departments, Dr Woeste began his medical training by getting a degree from the University of Florida College of Medicine in Gainesville. He would then receive a clinical fellowship from Harvard University and complete a residency in anesthesiology at the Harvard-affiliated Brigham and Women’s Hospital in Boston. Continuing his profession in Jacksonville, Florida, Dr. Woeste would become a department chief in two of the city’s major hospitals. He served as a Chief in the Anesthesiology and Pain Division of Methodist Medical Center, and was also a Chief in the Anesthesiology and Pain Management Department of Baptist Medical Center-Beaches. Dr Woeste, who I have seen for about 9 years is the most compassionate Dr I have been too and cannot imagine going to see anyone else.